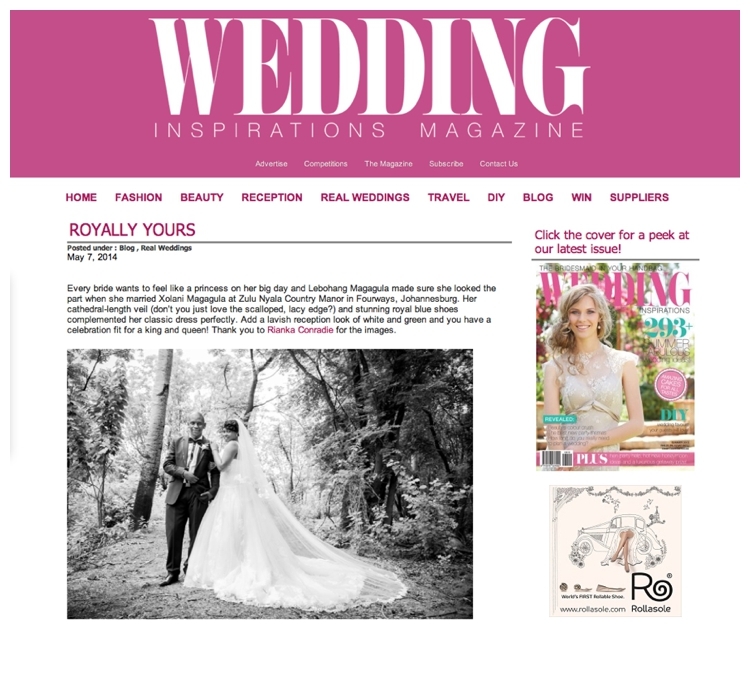 I am super excited to announce that the Wedding of Xolani & Lebo is featured on Wedding Inspirations Magazine. Where in South Africa is Rianka?? ?